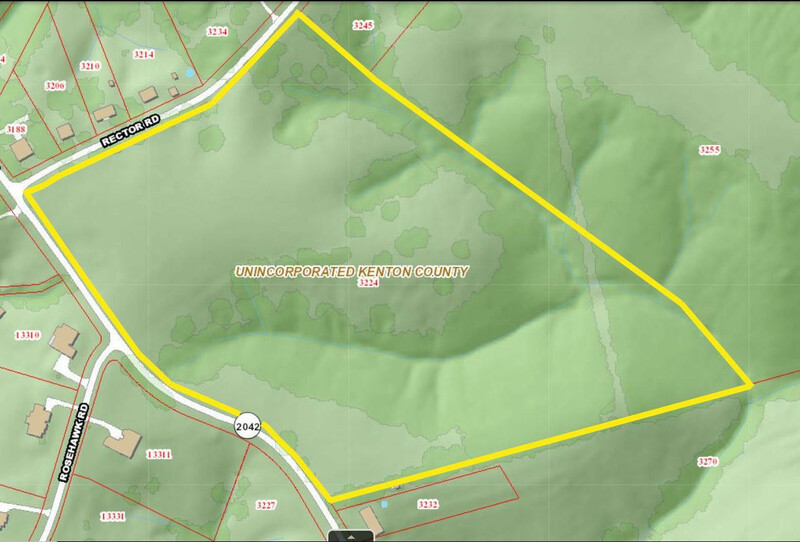 Beautiful 29.5 acres with approx 2000 ft frontage on 2 roads in central Kenton County. These tracts of good usable land are getting hard and harder to come by in Kenton County. Take advantage of this opportunity to own your own mini farm.